Michigan Agri-Systems’ state-of-the-art metal shop features the latest tools and technology for all of your metal fabrication needs. Our experienced and talented metal workers can fabricate pretty much anything you can imagine. Don’t believe it? Try us out. We love a challenge! We specialize in metal fabrication for farms/farm equipment, feed mills, and grain elevators, but welcome inquiries from anyone who needs customized metal fabrication. 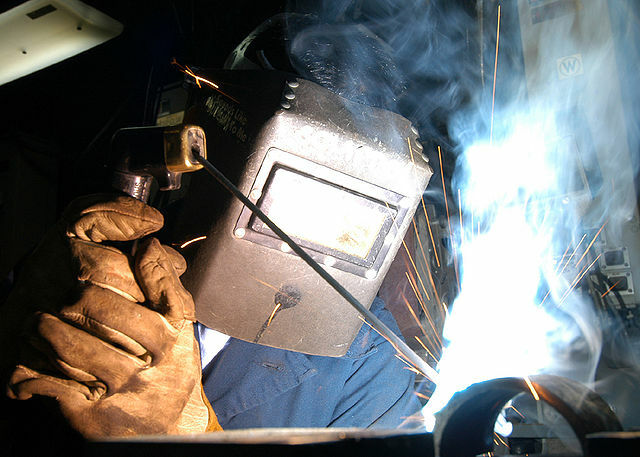 Our state-of-the-art metal shop has the necessary tools to produce high quality metal fabrication pieces. These tools and our talent will bring any piece you can imagine to life. Contact us toll free at (800) 370-4884 or visit us at 5597 S. Huron in Pinconning to learn more about metal fabrication from Michigan Agri-Systems.